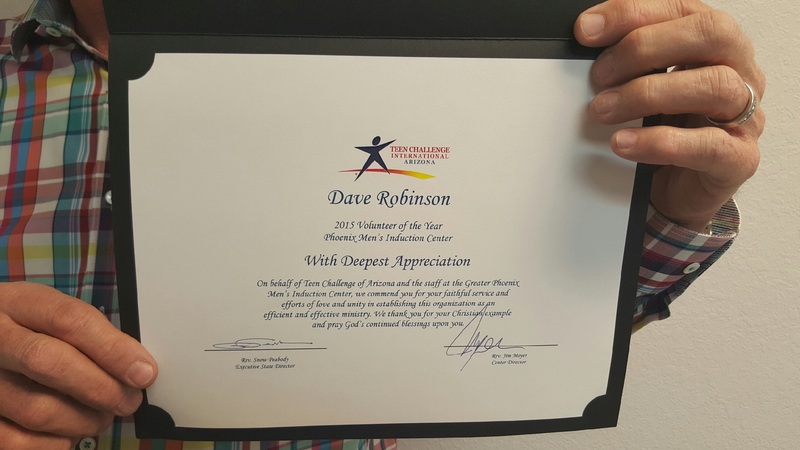 David Robinson has been donating his time the last 5 years for a faith based organization called Teen Challenge. 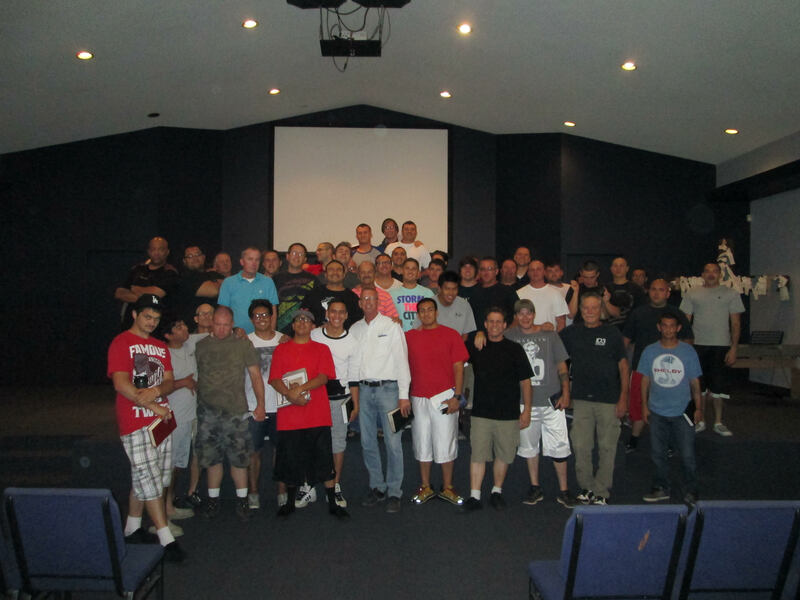 Teen Challenge helps extreme drug and alcohol abuse men ages 18-60 years old. 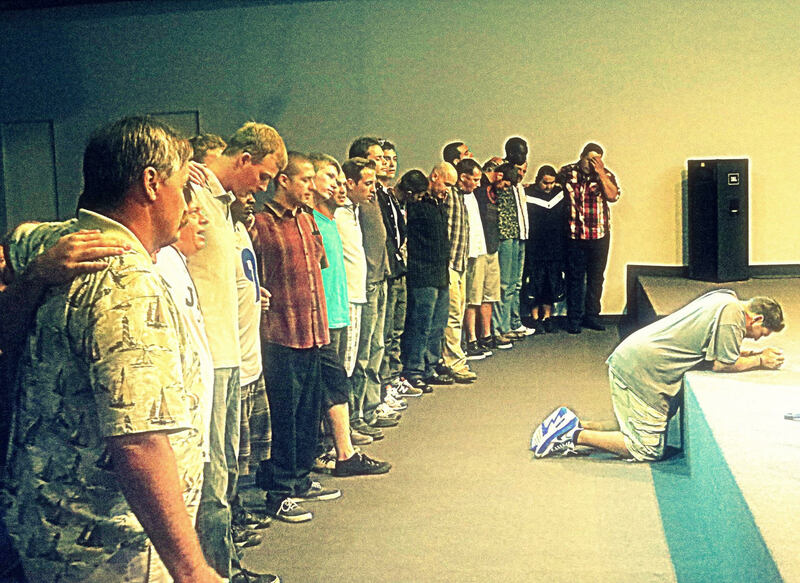 Over the past 5 years he has been able to speak to over 2500 men going through the program. 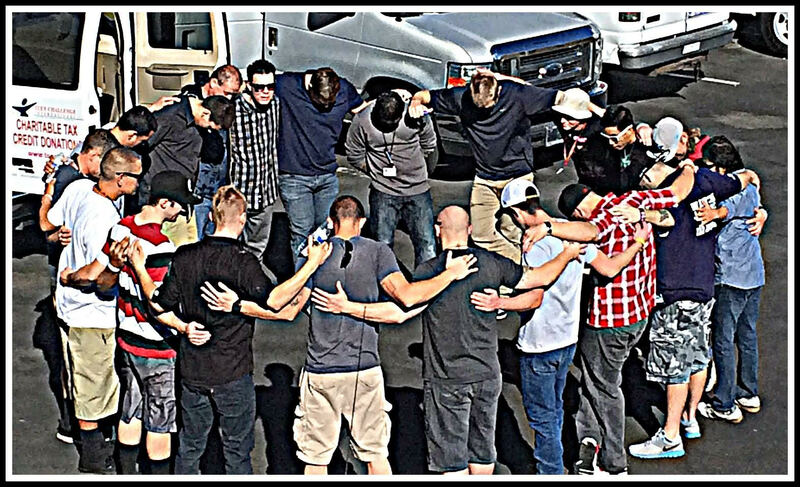 Apply my gift to: Men’s Recovery Program-Phoenix Center.